Conservative commentator Michelle Malkin has slammed both parties for their ineffectiveness in tackling the illegal immigration issue in the US. Social networking giant Facebook is facing a wave of criticism after presenting a demo version of its virtual reality shooting game at a conservative conference in the US mere days after a deadly killing spree struck a Florida school. A protester accused US President Donald Trump of “conspiring with agents of the Russian government” and tossed a fistful of Russian flags at him on Tuesday as Trump entered the Capitol Building for a meeting with Republican lawmakers. 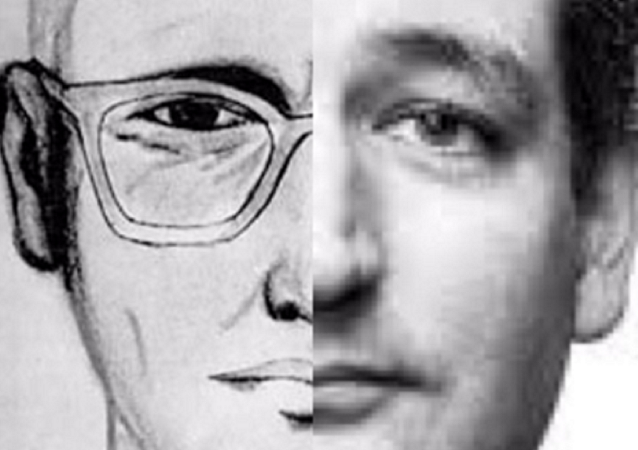 Ahead of Super Tuesday, a poll by Public Policy Polling has found that 40% of Florida voters believe that Ted Cruz may be the infamous Zodiac Killer. 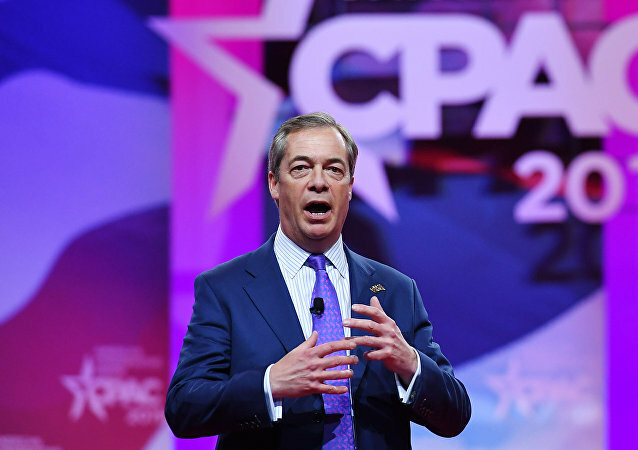 Rand Paul, US Senator from Kentucky, has won the 2015 Conservative Political Action Conference's Straw Poll, conducted among CPAC attendees to determine their preferred candidate for the 2016 presidential race among Republican conservatives.